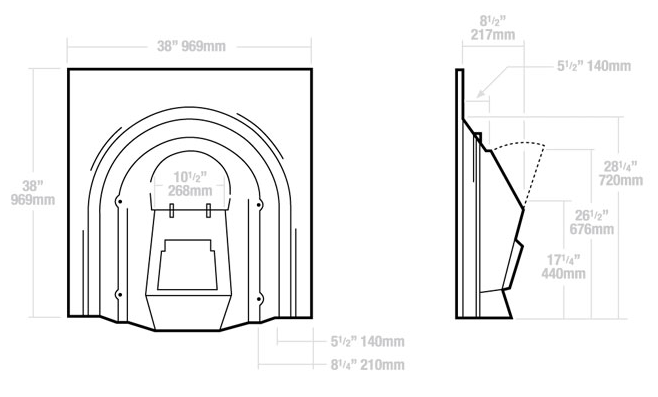 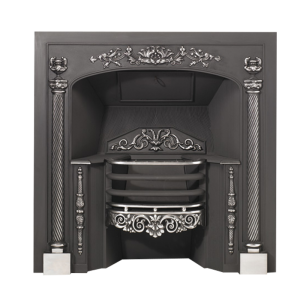 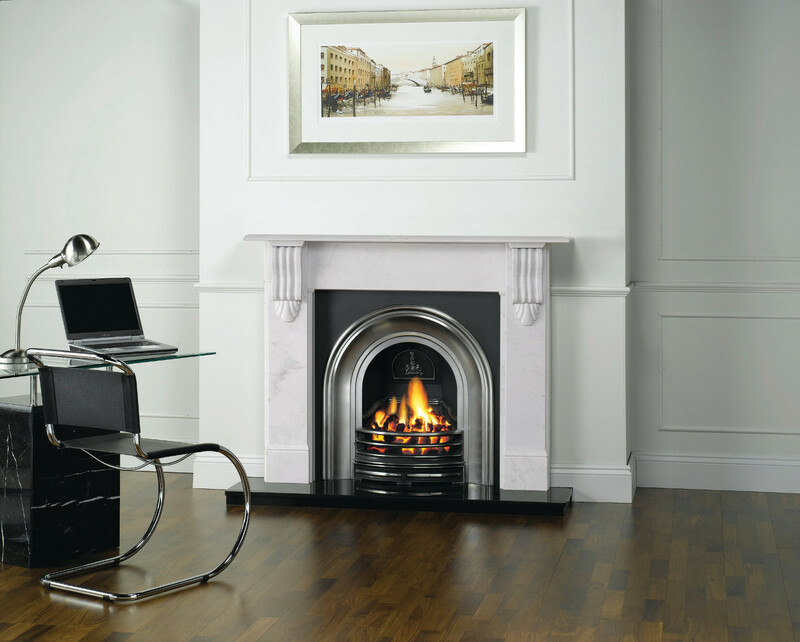 Originally created around 1880, the Stovax Classical Arched insert fireplace has become an icon of timeless design that is just as appropriate for 21st Century décor as it was for period homes. 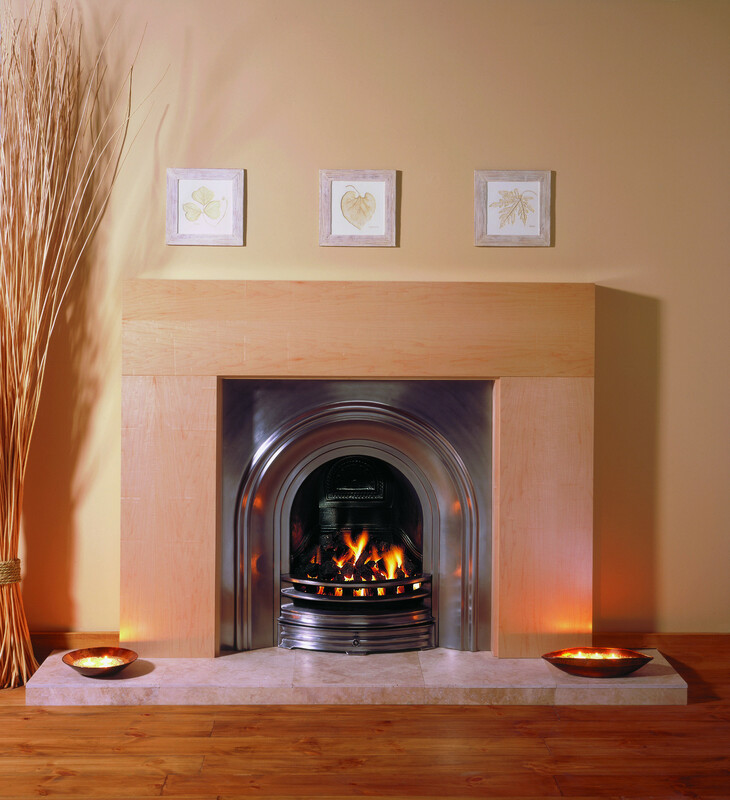 The elegant, understated lines can be complemented by either the cleaner look of contemporary mantels or the charming decorative detail of an Adam, Regency or beautiful stone mantel. 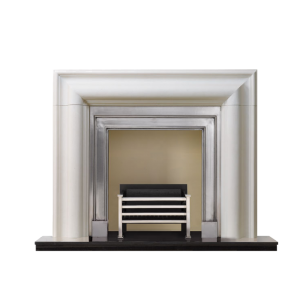 The Classical Arched Insert fireplace is available in three finishes: traditional matt black, highlight polished and fully polished. 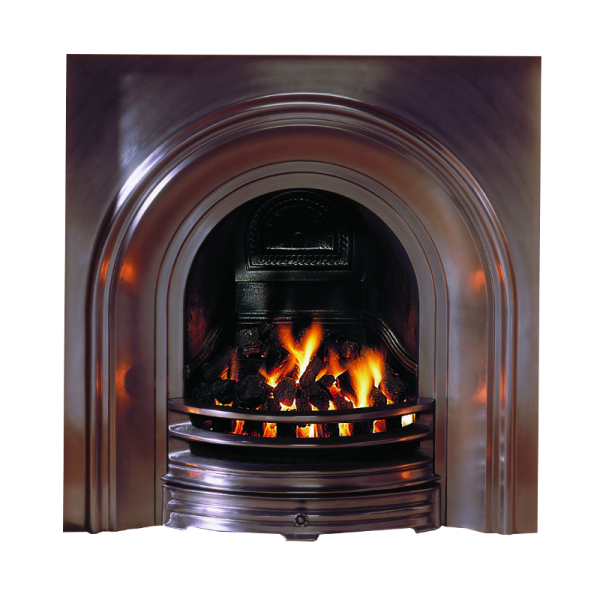 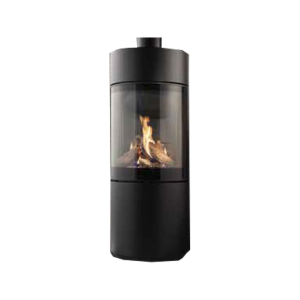 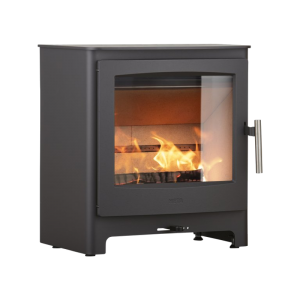 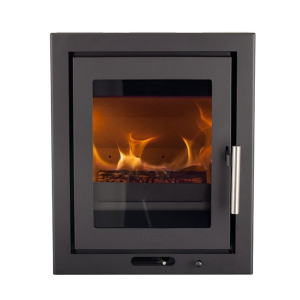 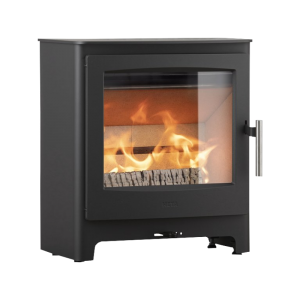 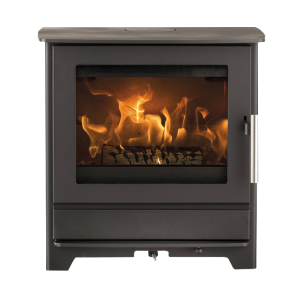 A gas fire option is available.